You are here: Home / FREEbies / FREE Slime Event At Michaels! On October 21, from 1pm to 3pm only! 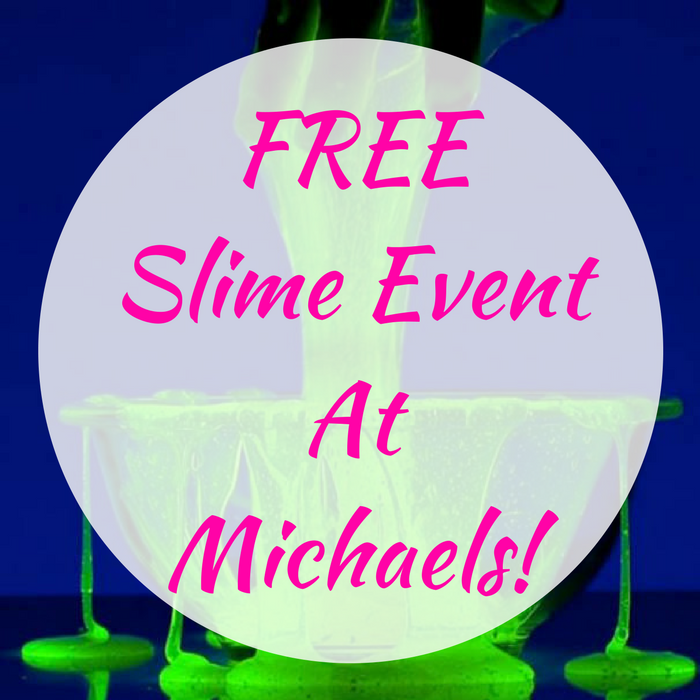 Head over to Michael’s Stores where they will be having a FREE Glow-in-The-Dark Slime Event! All the supplies will be provided including pre-made slime. Your kids would surely have fun on this event!